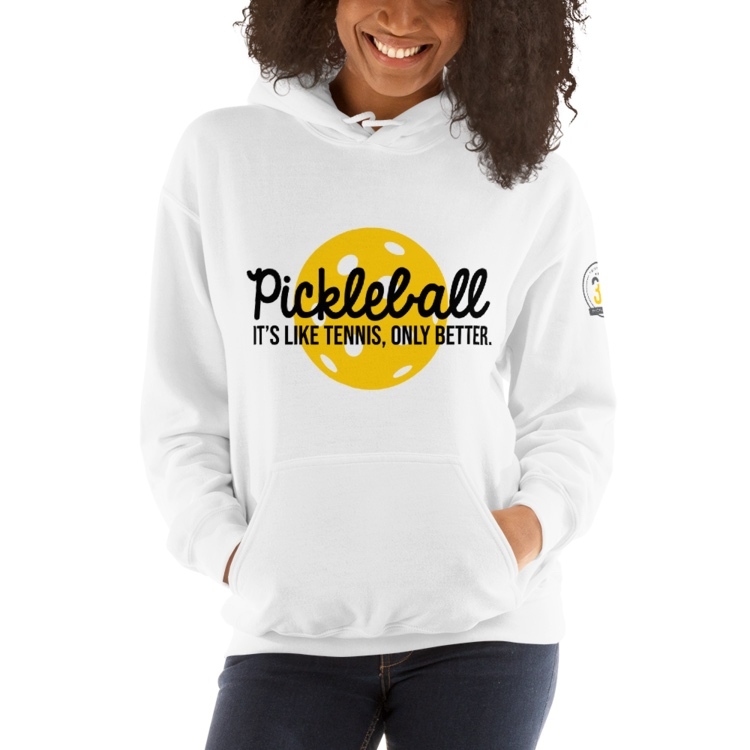 All seems to be going well at our pickleball venues so I just want to check in and bring a couple of items to your attention. It has been suggested that perhaps players might want to show their Halloween Spirit by dressing in costume on Wednesday, October 31. No pressure here, but it might be fun if this is in your comfort zone. Keep in mind that you don’t have to play in the costume once everyone has seen you. It is my understanding that the Pickleball League – Seniors 55 + is similar to past tournaments and each individual will amass points while playing with other players. There are no set teams. 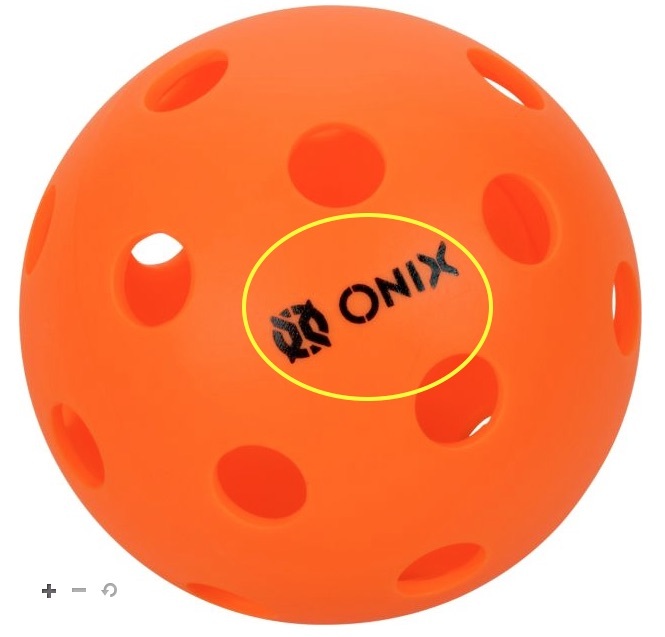 We are in the process of purchasing additional Onix Pure 2 Orange Pickleballs. If you enjoy playing with this particular pickleball, please consider donating one dollar to help keep these in supply. I will be collecting money over the next week or two. Thank you to those who have already contributed! Are you having difficulty getting enough court time? Do you know three other pickleballers who would like to play as much as they can? I understand that Sunnyslope CC has had light attendance to-date, but this is likely to change as our seasonal residents arrive. If you want to take advantage of having lots of available court time, check out Sunnyslope Community Center for lots of play. You can bring a bucket of balls and practice serves, slams, etc. 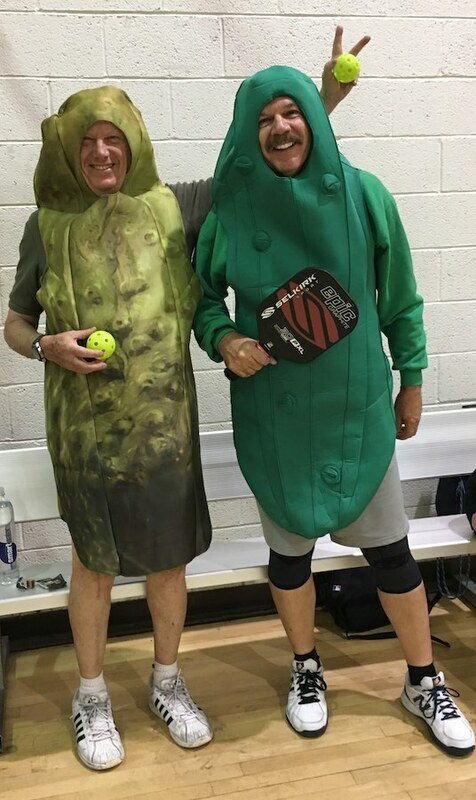 The schedule, as always, is published on my website – https://jbrish.com/pickleball/ SCROLL DOWN to see the current, pinkish Phoenix Community Center Schedule. 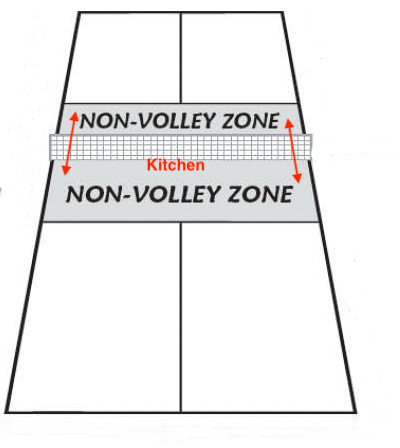 You and your partner are involved in a multi-shot exchange at the non-volley zone with the other team. After a couple of back-and-forths a ball is hit to your partner and they volley it. In the act of the volley your partner begins to "teeter" toward the NVZ and it becomes apparent he/she is going to step into the NVZ. 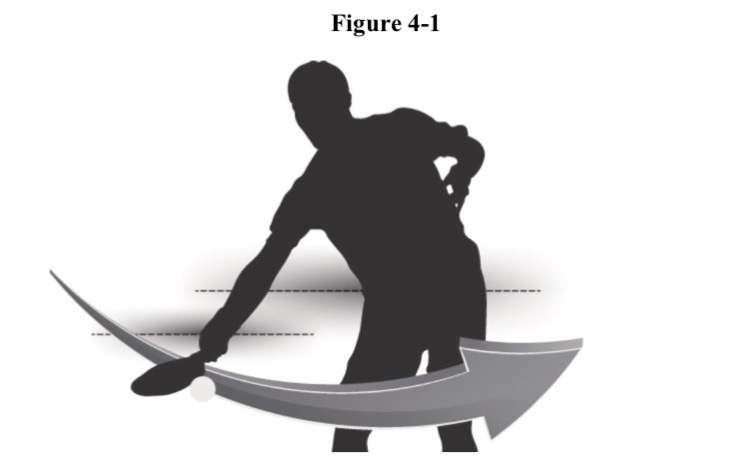 NOTE: According to USAPA rules, it would be a fault if a player's momentum forces them to step into the NVZ after a successful volley. It would be "legal" for a player to grab or pull their partner to prevent them from entering the NVZ and avoid causing a fault AS LONG AS the partner doing the grabbing is not themselves in violation of the NVZ rule, i.e. remains outside the NVZ during the maneuver. The USAPA has worked hard to develop an effective ratings system for players. This is an important process that will allow players to have a realistic assessment of their skills in relationship to others who play in tournaments. As expected, this is an ongoing process which seeks to improve the ratings system over time. Thank you to all established pickleball players who play with our beginners. I have taught a number of introduction to PB sessions lately and naturally the participants are hesitant to show up for daily play because they don’t know how it works or they are concerned they lack the necessary skills. Beginners need to play and learn and everyone who agrees to play a couple of games with them is giving them a gift of time, patience and learning. We were all beginners once so thank you for caring to share your encouragement and talents with others. PS – I am still collecting non-wooden paddles that are seeking a new home and/or are no longer in use. Would you like an easy way to gain an advantage during competitive play? Would you enjoy adding an extra point or two to your team’s score with little effort? Learn how to avoid hitting an “out” ball and giving the other team another chance. This is an easy technique to learn and once you watch this video, it will become much easier. Don’t hit an out ball and give the other team another shot! Below is the link to one of my recent blog posts with the video by pickleball coach, Joe Baker. He explains the strategy and the physics (don’t worry it is simple) behind his approach. Do yourself a favor and spend ten minutes watching this important video! 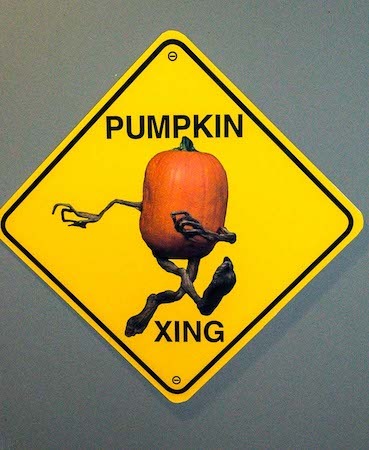 I hope you are all doing well as we enter the beginning of the holiday season. It is wonderful to see our friends from out of town returning to our courts. You and your partner are involved in a multi-shot exchange at the non-volley zone with the other team. After a couple of exchanges a ball is hit to your partner and he volleys it. In the act of the volley he begins to “teeter” toward the NVZ and it becomes apparent that the is going to step into the NVZ. Leave your answer in the comment section! The answer will be presented next week (+/-) in a follow-up post.